JOHANNESBURG — The U.S. military says it has carried out an airstrike in Somalia against al-Shabab extremists, killing two fighters. The U.S. Africa Command statement says the strike was carried out on Tuesday about 28 miles northeast of the port city of Kismayo. The U.S. has carried out 20 such strikes this year against the Somalia-based al-Shabab. 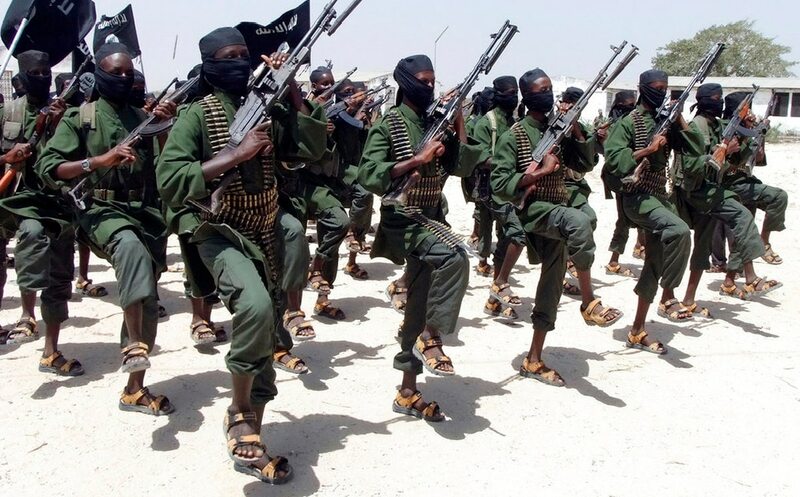 The al-Qaida-linked group is the deadliest Islamic extremist organization in sub-Saharan Africa and it often targets Somalia’s capital, Mogadishu, with deadly attacks.